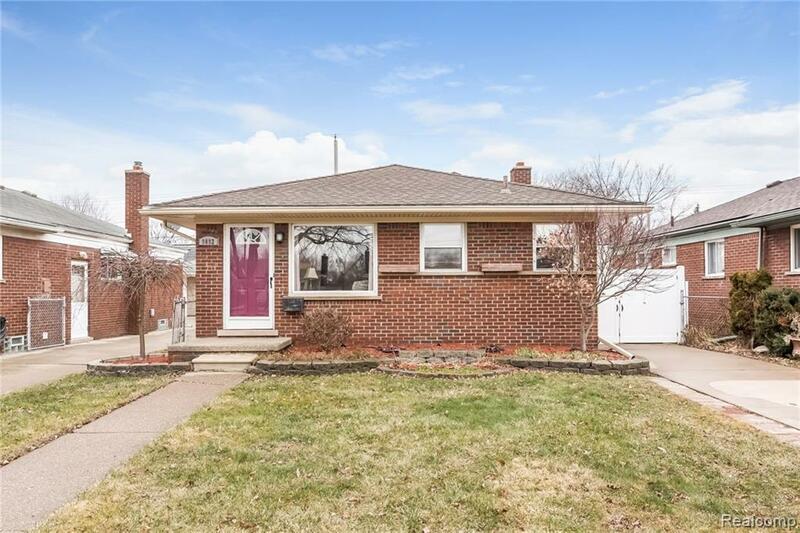 This 3 bedroom, 1.1 bathroom home in Allen Park has had many updates within the last five years. To include new roof, gutters, furnace, A/C, hot water tank, vinyl privacy fence and shed! Take a moment to look inside you and you will see that it won't take much to make this house your perfect home. Original hardwood floors throughout, lots of natural light and a spacious eat in kitchen make this a great home. Located on a quiet street 5 houses off the cul-de-sac with great neighbors in the friendly community of Allen Park with one of the best school districts in the downriver area.